Although Marc Jacobs‘ highly anticipated beauty line doesn’t officially debut until August, the 50-year-old fashion designer pre-launched five beauty products on Sephora.com late last week. In only a matter of days, all of the products have sold out entirely. The make-up that made an early debut included the Lust for Lacquer Lip Vinyl (in five shades), two eye shadow palettes, the Magic Marc’er Precision Pen eyeliner and a Lip Lock Moisture Balm. 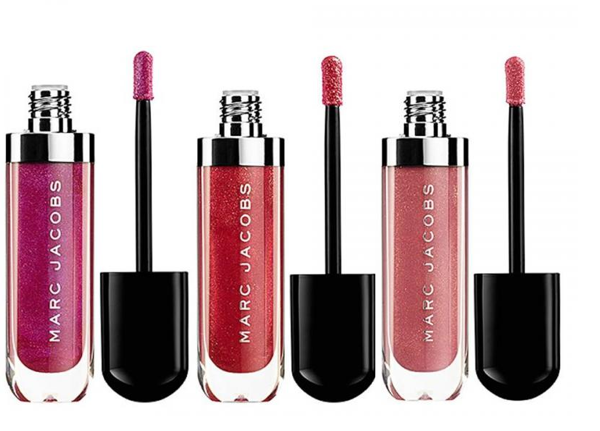 Jacobs full beauty line will hit Sephora stores on Aug. 9.